Submission to Godot Wild Jam! This is an entry for Godot Wild Jam. Note that there may be bugs when using Google Chrome. The game does not have a goal, except maybe breed worms to get the longest one possible. I wanted to try some new things and as I did not work that much, the game is not in a very advanced state (sorry about that). 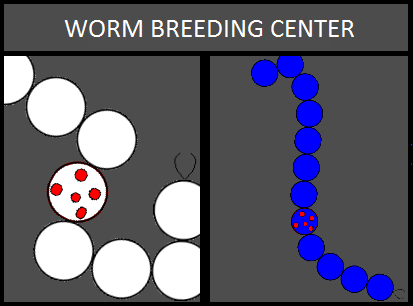 Gameplay is pretty simple, click two worms to breed them, then select the heirs that will replace them in the pool. Reclicking a worm will deselect it. 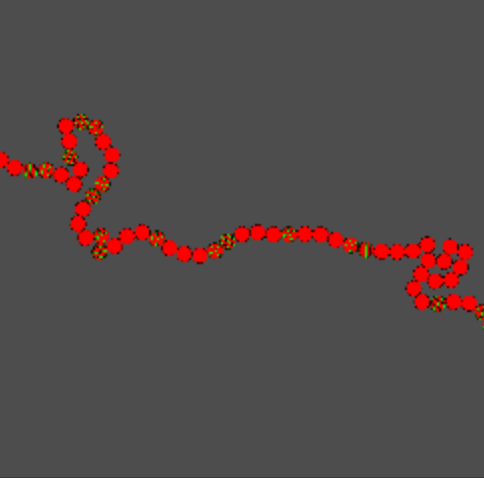 Haha, tried to create the longest worm :) Nice concept, would have loved to see where it could take the gameplay.